Following up with your sphere could not be an easier with Follow-up Coach. 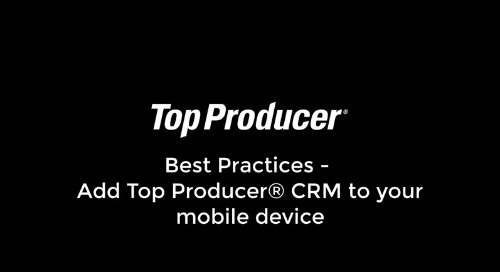 With Top Producer® CRM on your mobile device you can follow up with 5 clients a day, in 15 minutes or less, no matter where you are. Plus, you have the option to follow up by phone, text, email, or send a Market Snapshot® report (we’ll talk more about Market Snapshot® later). With pre-written templates, you can follow up while you wait for your coffee or between listing appointments. From the home screen, tap Follow-up Coach. 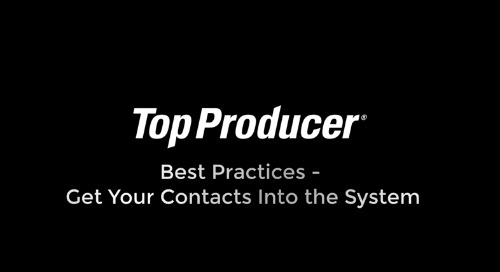 The Follow-up Coach will surface 5 contacts you should connect with every day. Click the Take Action button and select an action: call, text, email or send a Market Snapshot® report. You can write your own email or use one of the quick-response emails available in your account. The Follow-up Coach will automatically appear on your Home screen. Click one of the contact cards to take action. Next select an action: you can call, email or send a Market Snapshot® report. 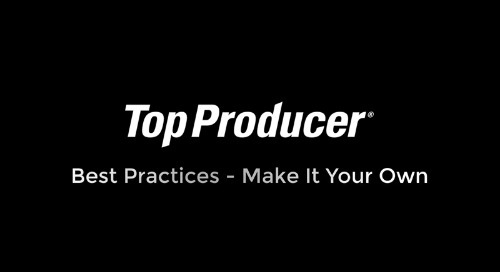 When you’re done, don’t forget to click Wrap Up so you can record details, add a note and schedule the next follow-up! To see new contacts to contact click the blue Refresh List button on the right.